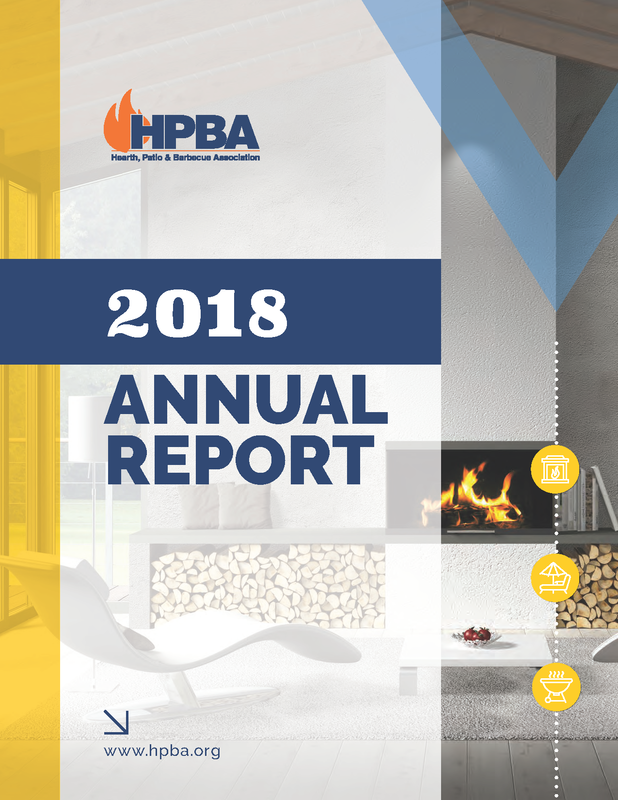 HPBA recently released its 2018 Annual Report. Click the image to view the report and get to know who the Hearth, Patio & Barbecue Association is and what we do. HPBA works to elevate the industry's profile through media relations and public education campaigns. 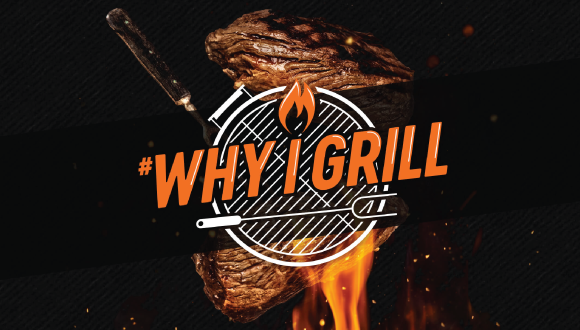 Grilling and smoking can happen anytime or anywhere. HPBA encourages consumers to barbecue in the winter and for breakfast, and to create the best outdoor living space for them.  For the hearth industry, annual efforts kick off in October, National Fireplace Month, through the entire fireplace, stove, and heater season. 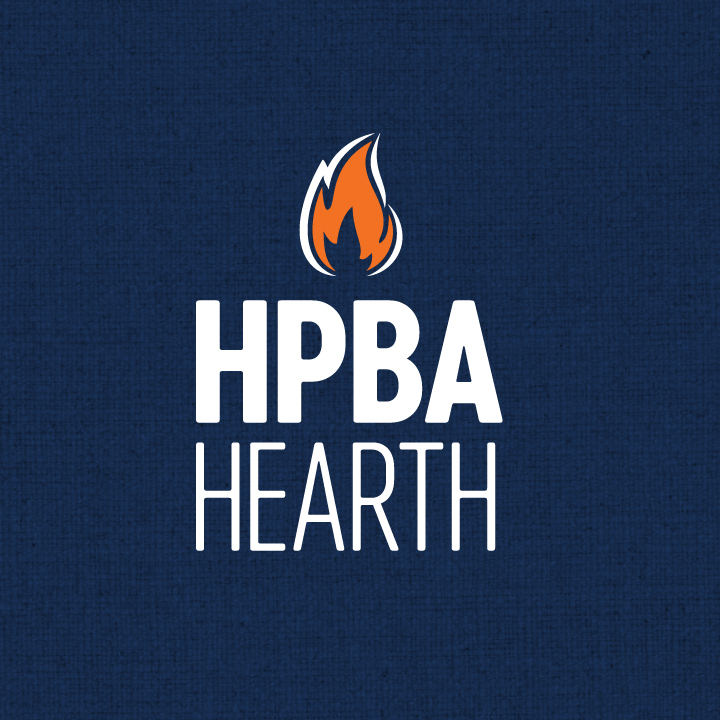 HPBExpo, HPBA's annual trade show, is North America’s largest indoor-outdoor lifestyle showcase and where the industries converge to eat, sleep, breathe everything hearth, patio, and barbecue. Connect with thousands of potential customers who live and breathe the indoor-outdoor lifestyle.